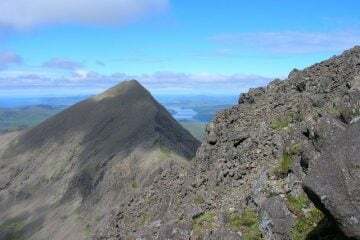 Naturally, when you hear of the Three Peaks Challenge your mind automatically thinks of the popular feat of climbing Ben Nevis, Scafell Pike and Mount Snowdon within the time limit of 24 hours. 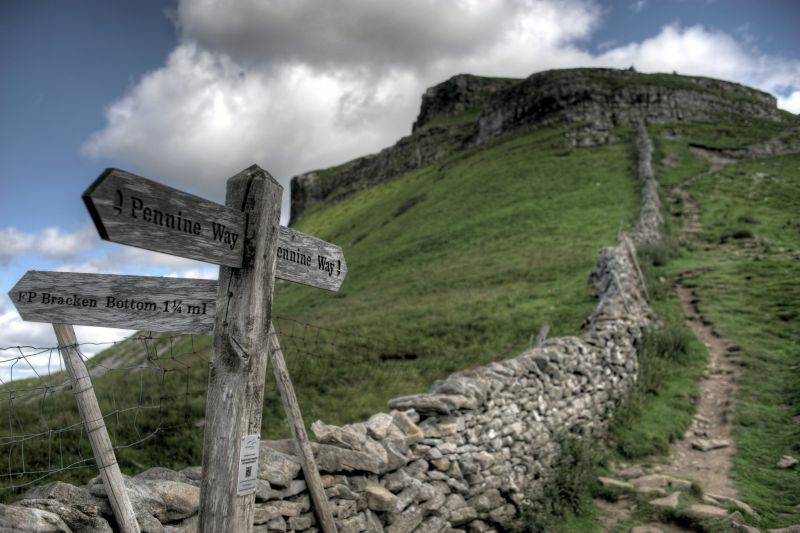 Well, set in the charming Yorkshire Dales National Park, the Yorkshire Three Peaks Challenge offers an alternative which takes in some of England’s classic hill walking with the peaks of Pen-y-Ghent, Whernside and Ingleborough. These three peaks are arranged in a triangle and form part of the Pennines. 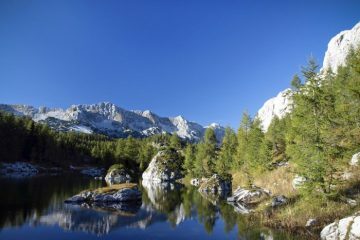 The challenge of climbing them is to be completed within 12 hours. 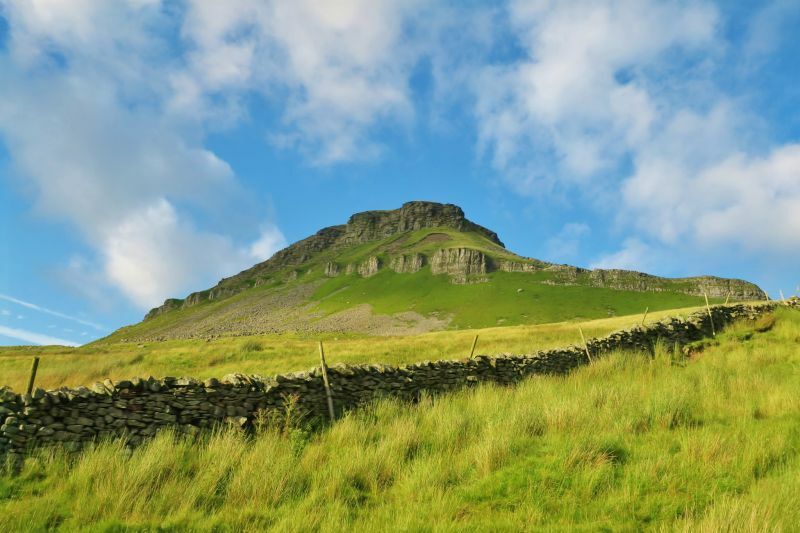 The usual starting point for the challenge is Pen-y-Ghent Cafe in Horton, in Ribblesdale, and from here the trail leads you through fields up to the foot of Pen-y-Ghent. 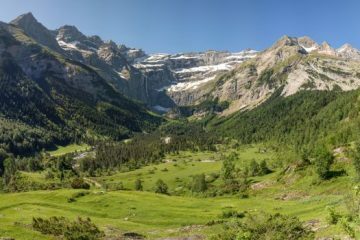 The hike is a gentle incline alongside an old stone wall for the first couple hundred meters of ascent, before climbing steeply (requiring some low-level scrambling) to the summit. 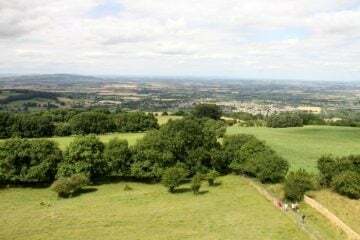 As you catch your breath at the top, you’ll be met by staggering views of rolling hills tumbling across the horizon. 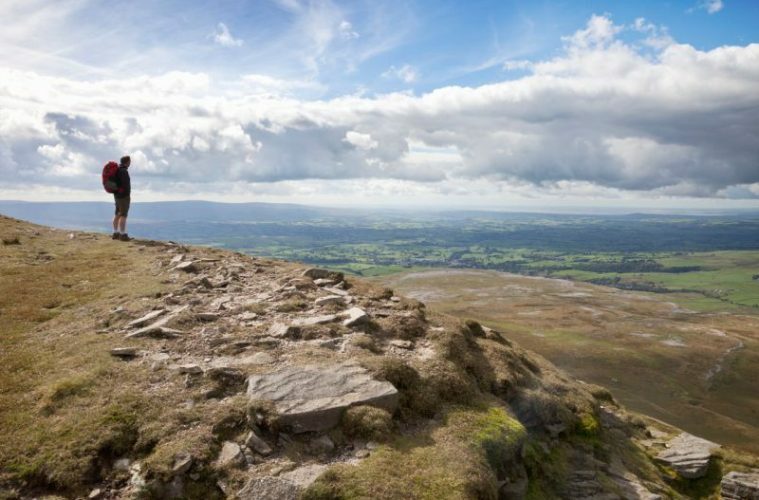 After crossing a vast grassy plain and passing the famous Ribblehead Viaduct, you’ll find yourself at the second peak – Whernside. The path to the top of this peak sweeps you across rugged moorland as it leads you up to a steep climb to the summit. 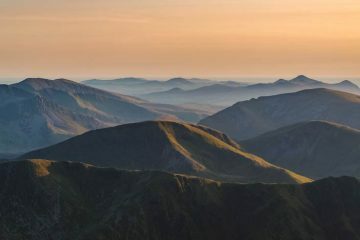 Speaking of which, the summit is roughly a two-mile ridge which boasts expansive views (which rival Pen-y-Ghent), making the ascent well worth it. Finally, the last and easily most picturesque peak is Ingleborough. 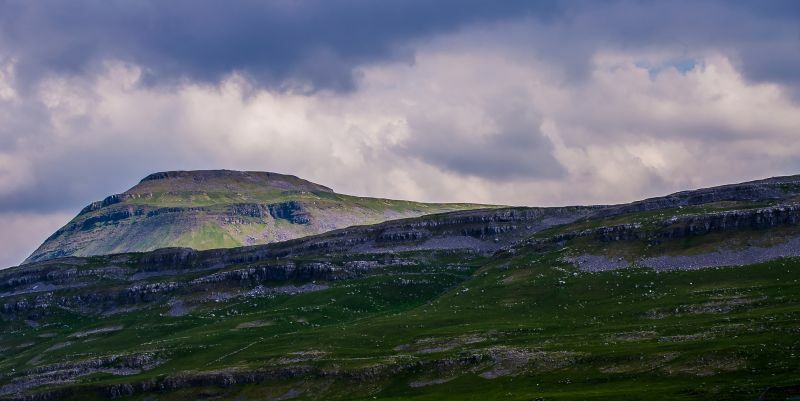 The path winds you up through the stunning Ingleborough Nature Reserve (and some boggy ground in areas, so watch your footing) before a short and steep climb to the summit, which is an impressive plateau. 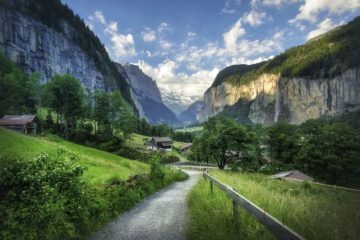 Here, you’ll be met by striking views that, on a clear day, stretch right out to the sea. The path descends and drops you back down through fields to your starting point of the Pen-y-Ghent cafe, which is the perfect pit-stop to refuel with a brew and a bit of cake after a job well done.